Supporting our local breweries is something we like to do at South West – Moorhouse, Brightside, Bear Town and Robinsons are just a few of the breweries we’ve featured with regular ‘Guest’ appearances from firm favourite Wainwrights! If there’s a tipple you fancy, let us know and we may just get it on for you. South West is now an important player on the real ale circuit in Chorlton. In fact, we’ve already had successful beer festivals at the club with more planned!! Keep your eyes on the ‘News’ section of the website for more details. In 2010 South West was awarded the prestigious “Certificate of Excellence” from Cask Marque. 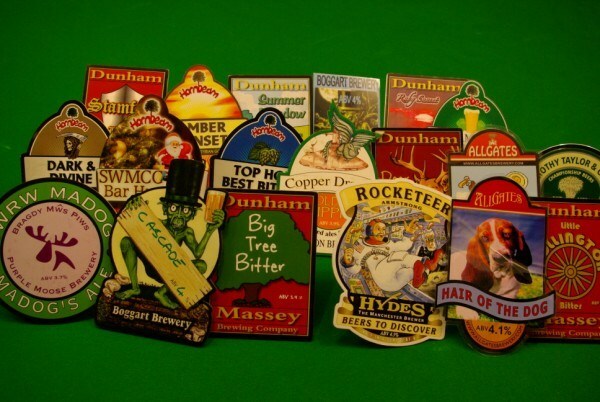 This is a voluntary accreditation scheme that allows publicans to display a special symbol indicating that their cask ale is of excellent quality, as judged by a series of surprise inspections. The Bar is open from Noon until Eleven o’clock from Sunday to Thursday and until Midnight on Friday and Saturday. On Christmas Day the Club is open from Noon until 3.00pm. 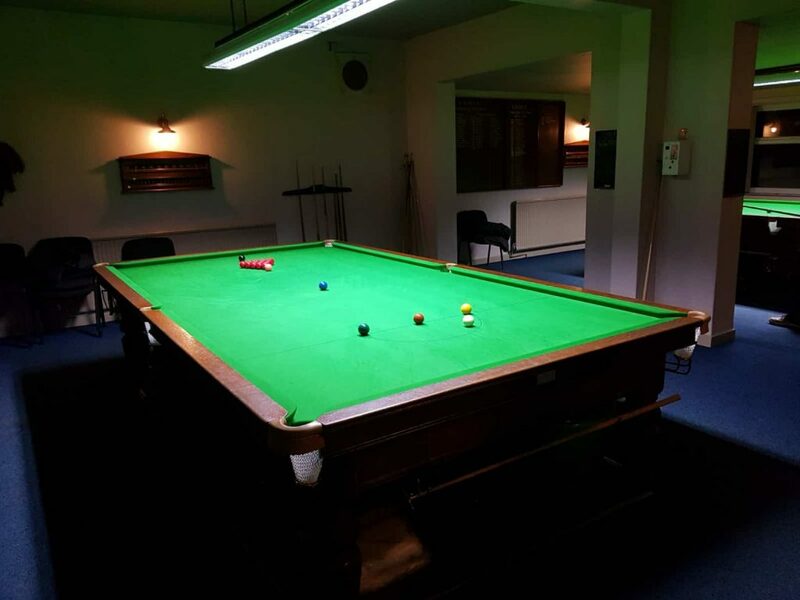 Both Snooker and Darts can be played in the bar. During 2008 the Club was the base and a set for the Ken Loach film ‘Looking for Eric’ starring the legendary Eric Cantona. 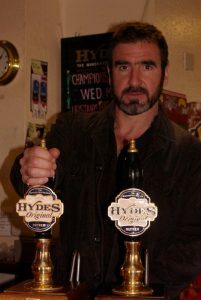 A photograph of Eric pulling a pint at the club takes pride of place behind the members’ lounge bar!